To complete the application process, you will need to gather all of your documents. Even if you don’t have all of them or need more time to gather them, don’t wait to apply online. Waiting to apply online can delay your benefits and your documents can always be collected later. Gather as many of the following documents as possible. In addition to the documents listed above, you should have as much of the following information available when you fill out your application. If you can’t find it all, don’t wait to apply. Previous Marriages, Including the Dates and Places of Marriages and Divorces. To apply online, just click the link for VA’s online application: HERE. To fill out a paper application, click the link for the application: HERE. Having a Witness Sign and Date the Form. When applying for VA disability benefits, you have to make sure you acquire all documentation to corroborate your claims. Having medical records and statements from your doctor is important. The more evidence you are able to produce, the easier you will find it to get the benefits you are entitled to. Another important part of applying for VA disability benefits is getting your disability rating. 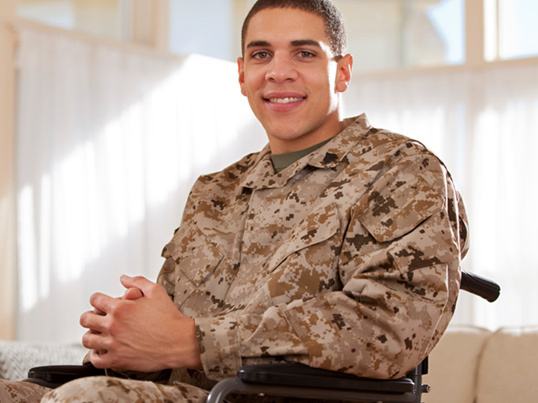 The VA will do a thorough medical examination and give your injuries a rating. This rating is what will determine the amount of compensation you receive. If you do not agree with the rating you have been given, you can issue an appeal. While filing this appeal will take some time, it will be worth it in the long run. With the help of our lawyers, you will find out what benefits you are entitled to and what needs to happen to get your claim approved. When you fill out your application, VA Form 21-4142 should be included, but if you need another one, click: HERE. Once you’ve finished your application, you need to send in all your documents from Step 1, as well as the VA Form(s) 21-4142 from Step 4. You can scan and upload up to five documents totaling one megabyte to the VA site. You can also mail your documents to the VA. If you choose to mail in your application and documents, on each page you need to write your name and the confirmation number shown on the confirmation page you received. Then mail your documents to the address on the confirmation page. In Maine, you need to submit your Veterans’ benefits application to your local veterans’ field service office. There are offices in Bangor, Caribou, Lewiston, Machias, Portland, Springvale, Waterville, and Togus. Once you’ve completed and sent in your application, make sure you continue ALL of your medical appointments and treatment. 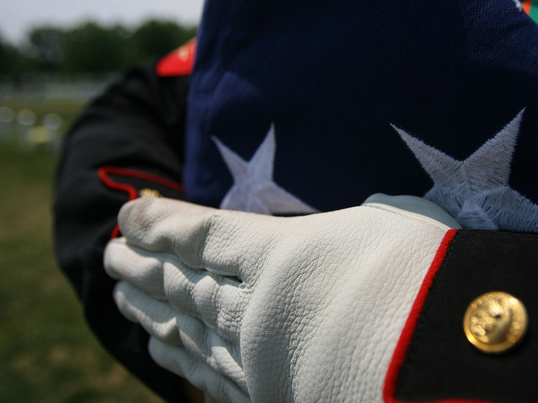 If the VA contacts you, sends you forms, or sends you to a doctor, you must respond. 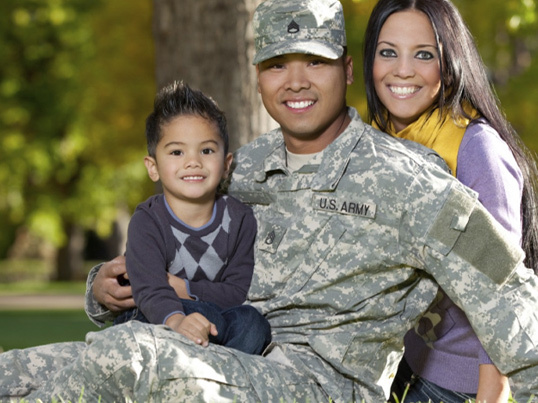 If you don’t follow all of these steps, the VA can deny you benefits. If the VA denies your application, don’t give up. The attorneys at Jackson & MacNichol can help you appeal. Give us a call at 800-524-3339. The process to apply can be a difficult process that takes time. It might seem impossible at times – especially if you’re denied. But, whether you’re applying or need to appeal, our team is here to help.